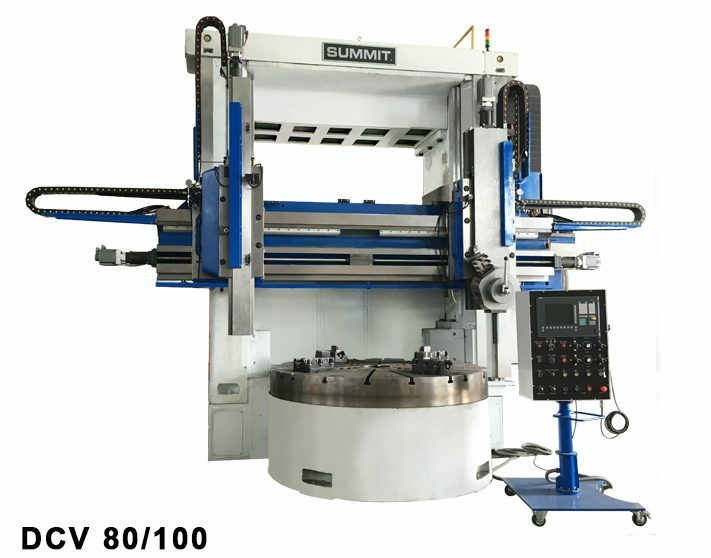 Summit® Heavy Duty Vertical Boring and Milling (VBM) Machines offer smooth running, superior speed control and maximum reliability in a cost effective solution. Summit’s 48″ & 60″ (single column) and 80″ – 120″ (double column) Vertical Boring Mills feature closed grain castings that offer virtually the same thermal coefficient of expansion as steel while maintaining excellent dampening characteristics which provide enhanced dimensional part accuracy and constant surface quality. 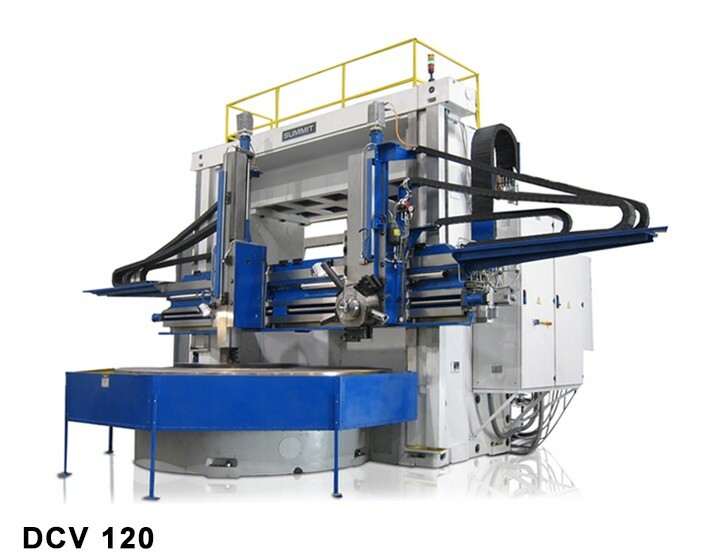 Summit’s Heavy Duty Vertical Boring Mill utilizes the latest technologies to ensure high performance and meet the ever increasing demand for greater productivity, considering at all time the need for versatility, easy maintenance, and economical production cost.